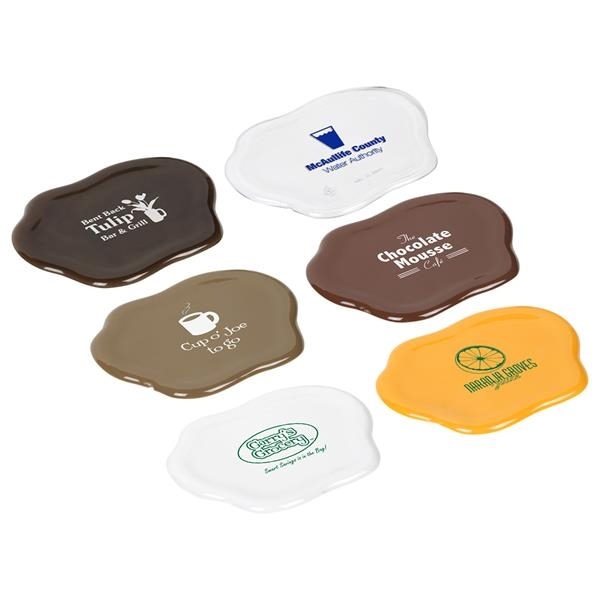 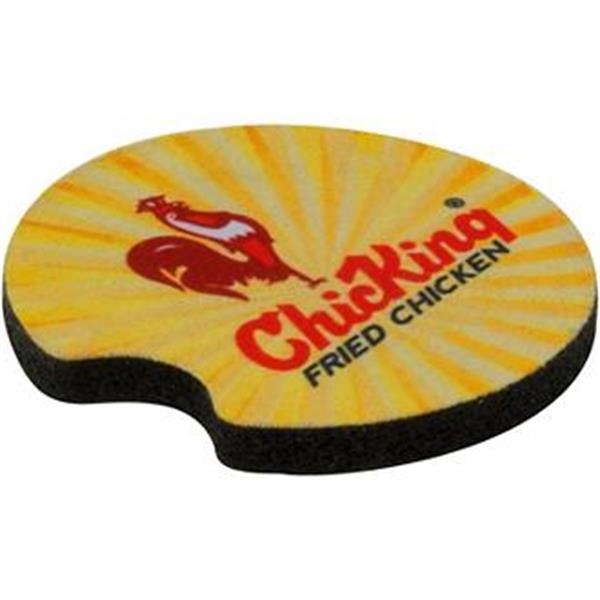 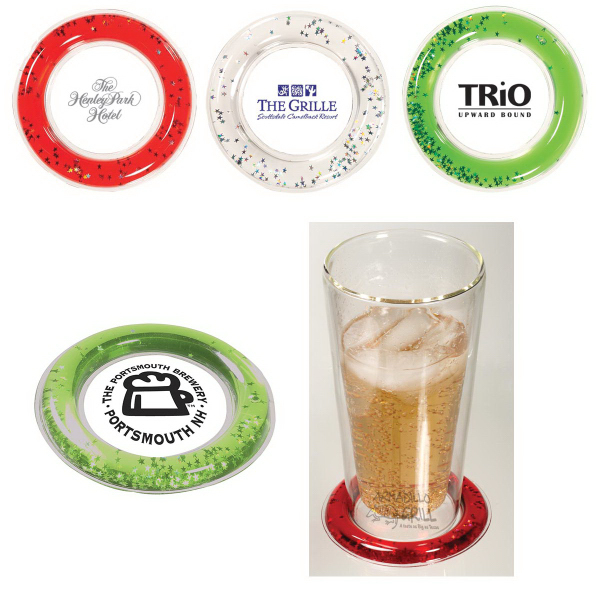 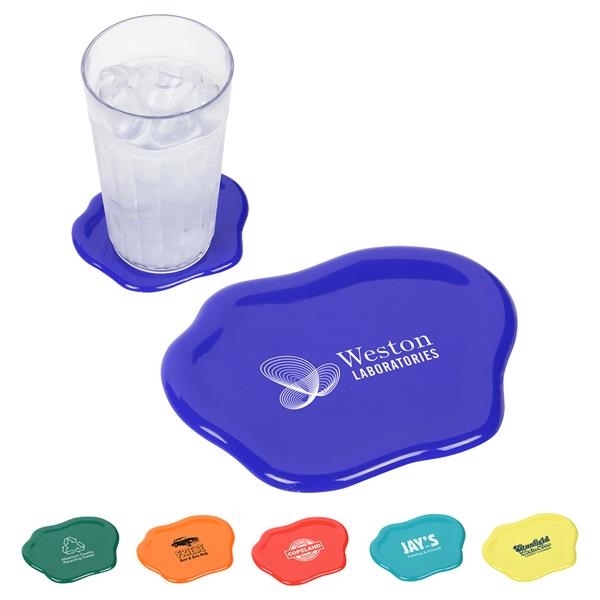 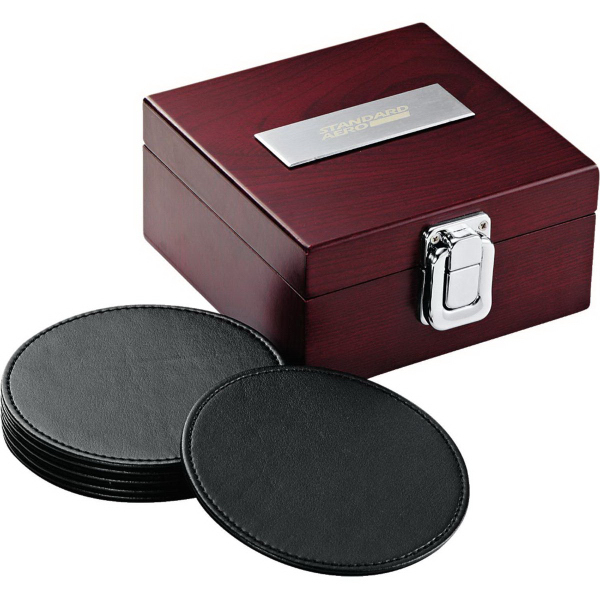 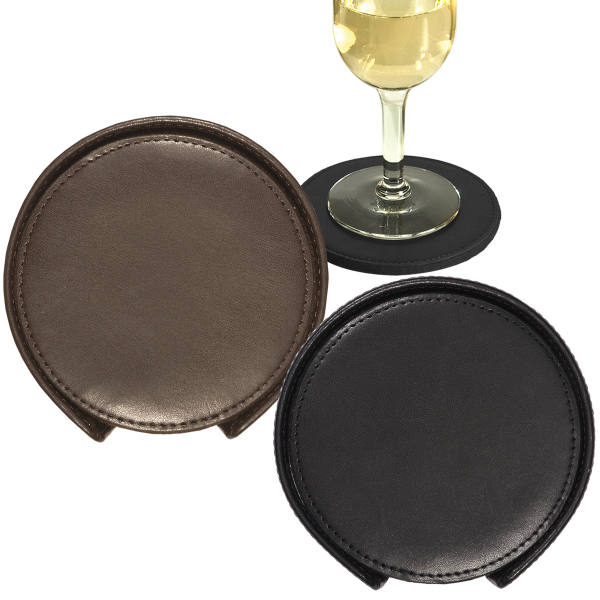 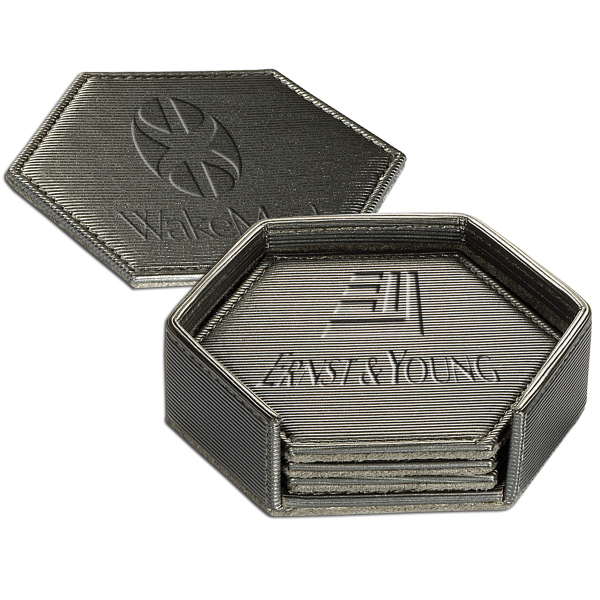 Protect coffee tables and furniture from ring stains and other horrors of evaporation effects with these coasters. 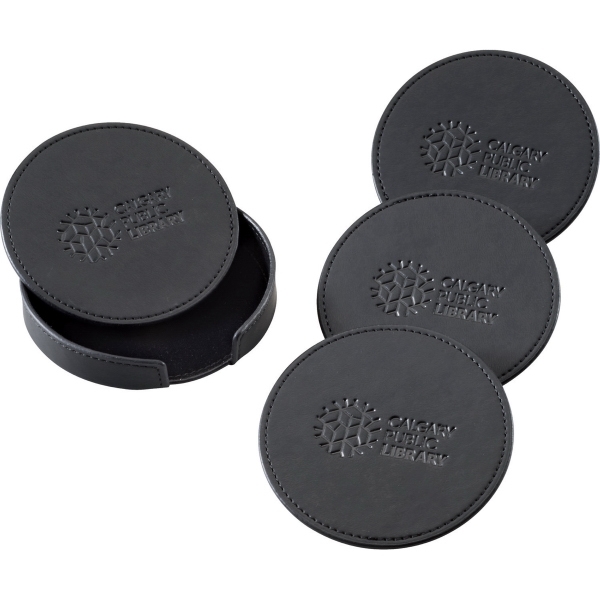 Just stamp your logo on them and you're ready to do your part for the greater good. 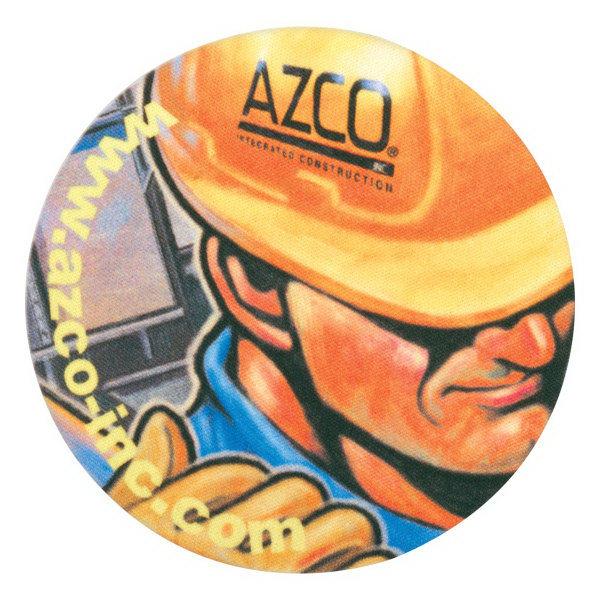 Full Color Artisan Ceramic Coaster - 4-1/4" sq. 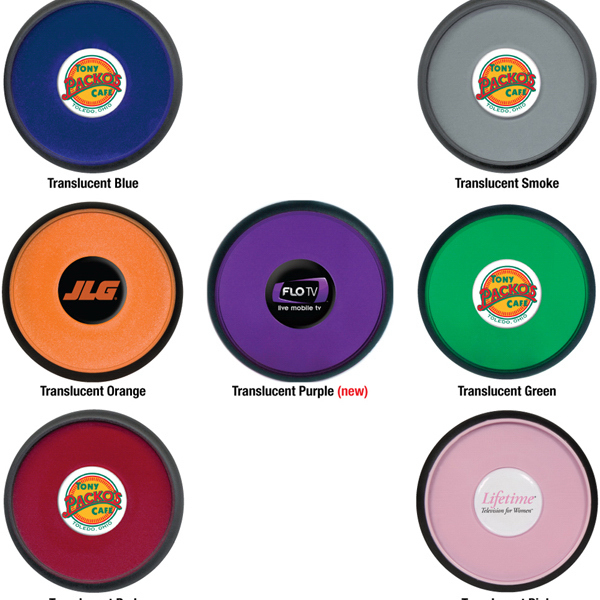 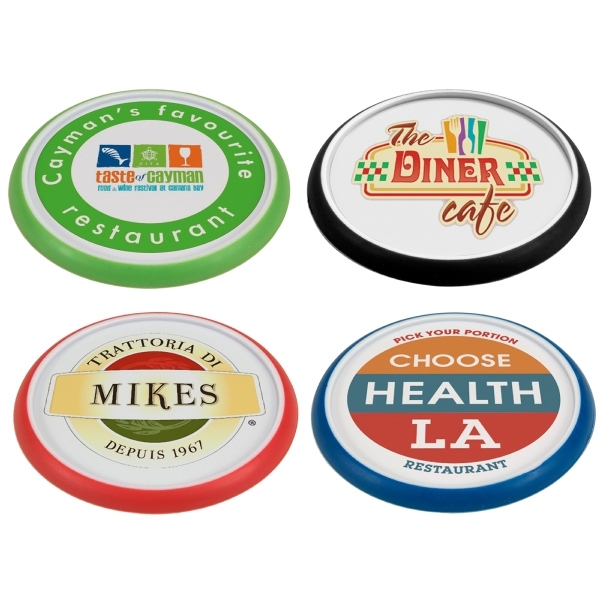 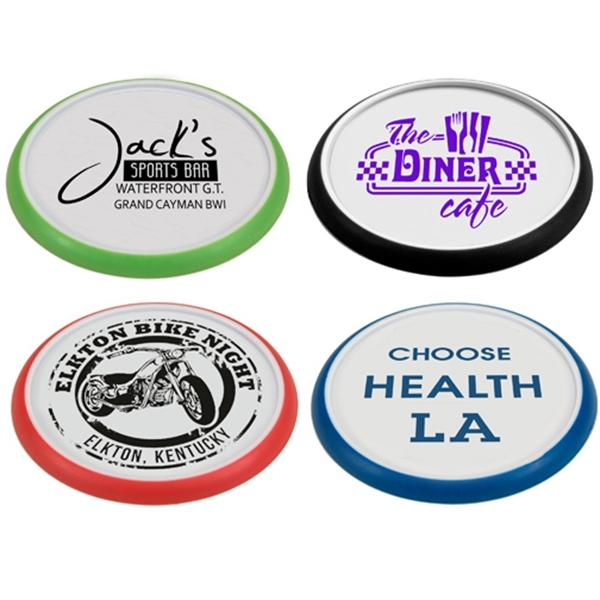 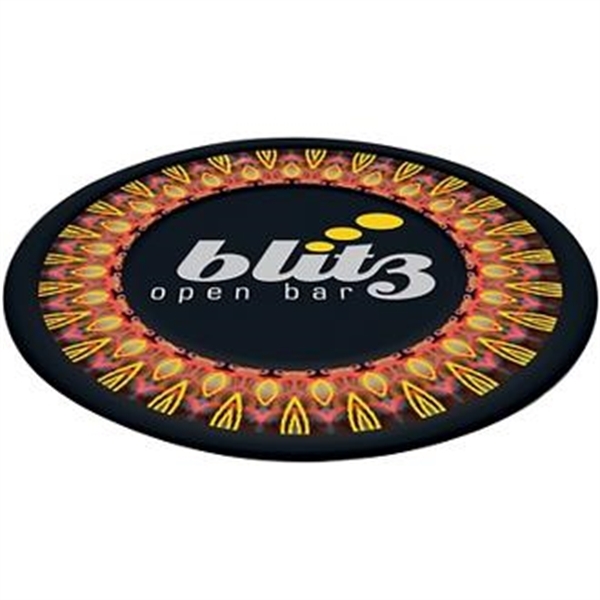 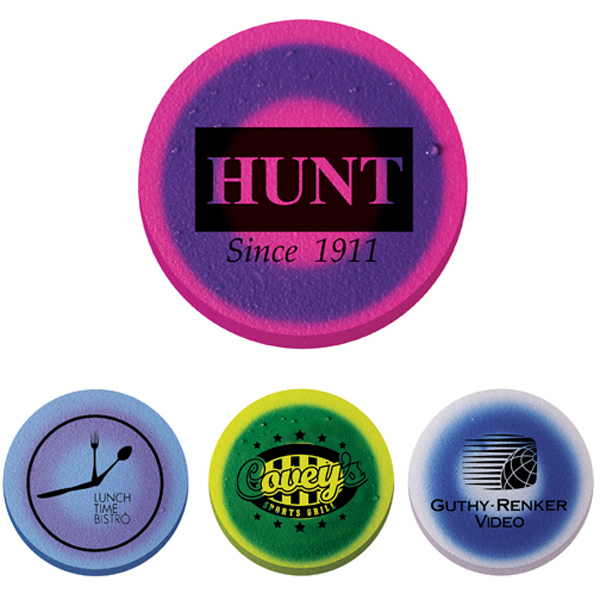 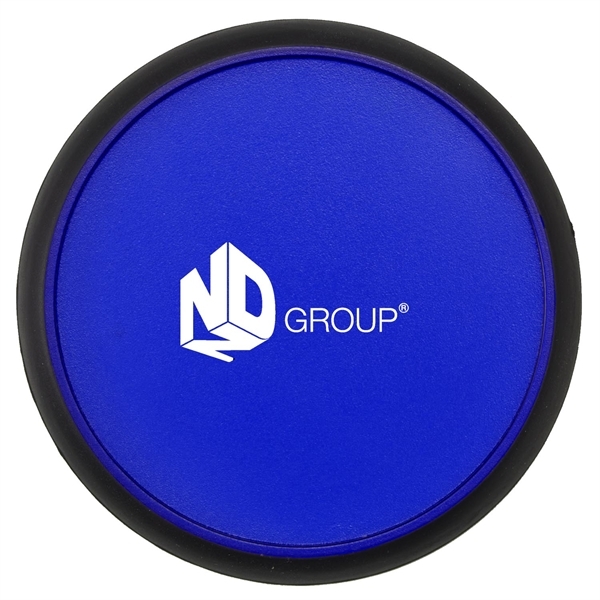 Full Color Rubber Coaster - 3-3/4" Round x 1/8"
40 pt. 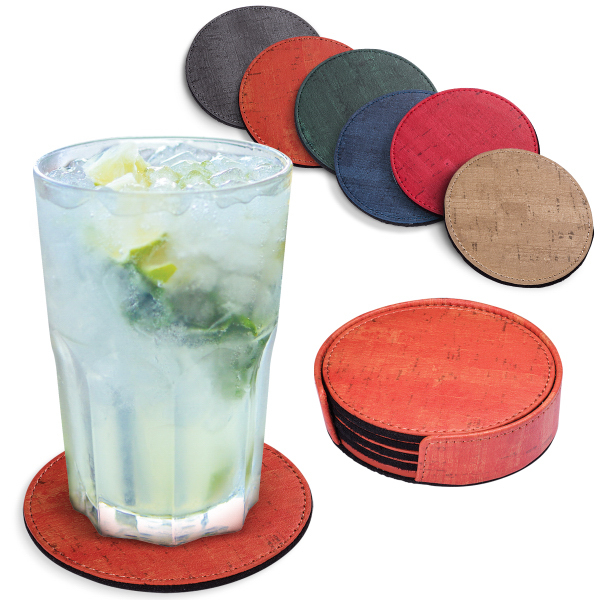 Pulp Board Coaster - 3 1/2"rd. 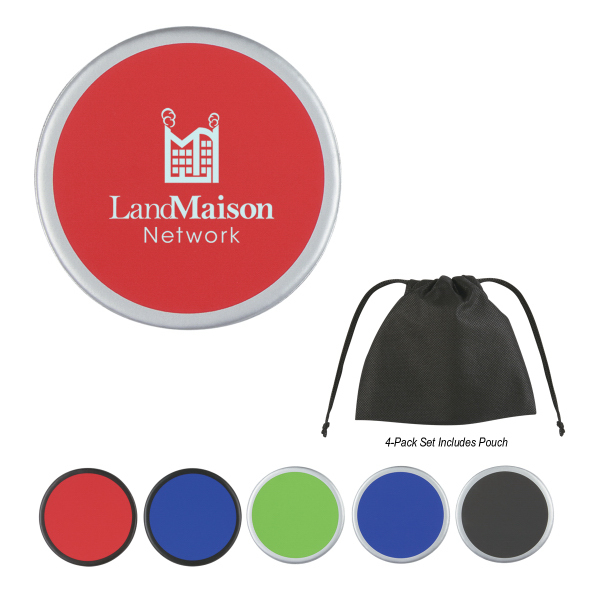 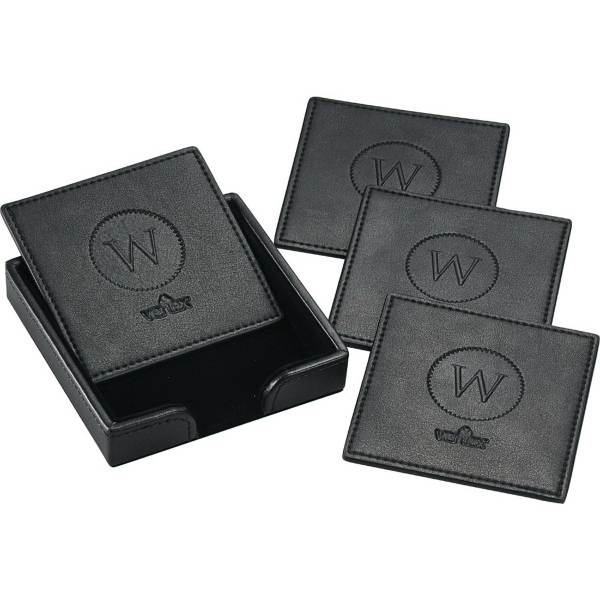 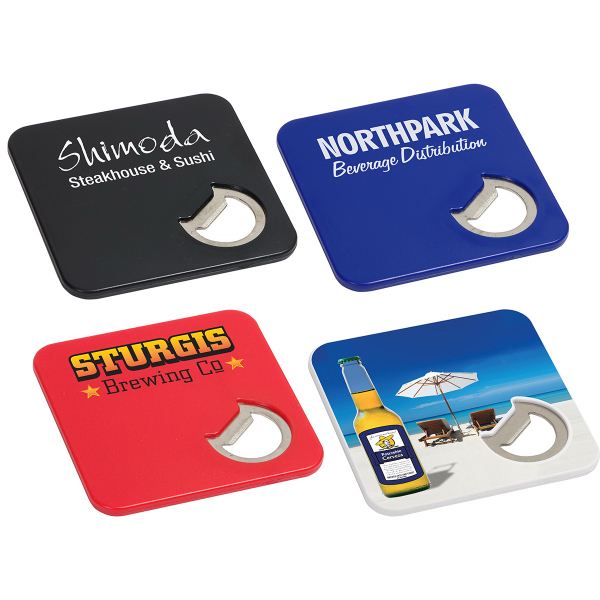 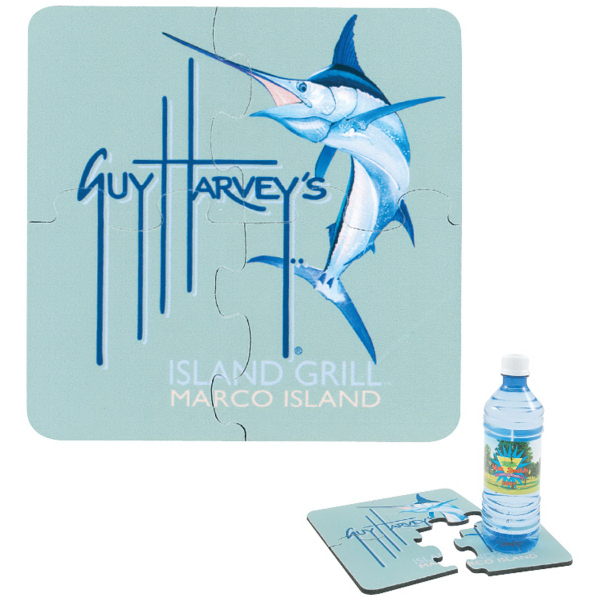 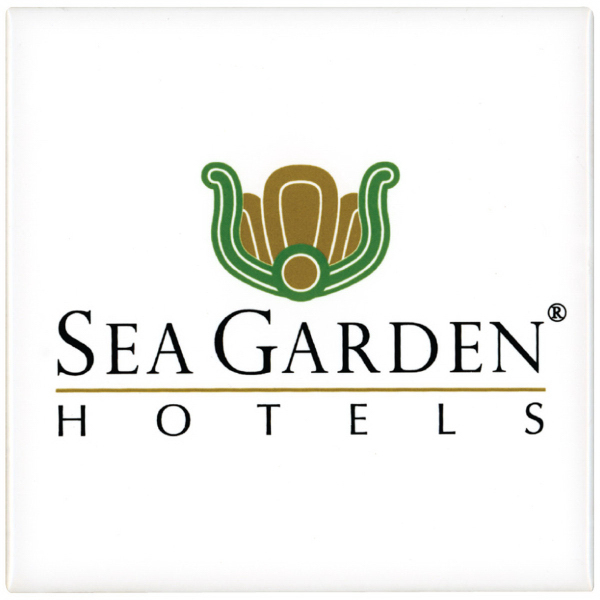 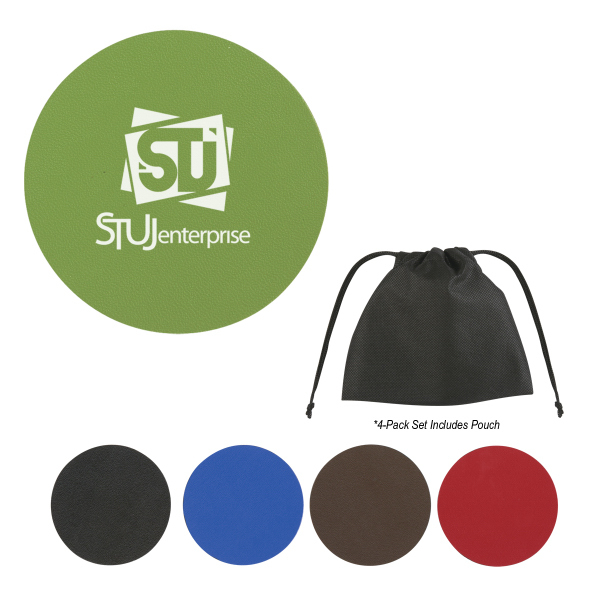 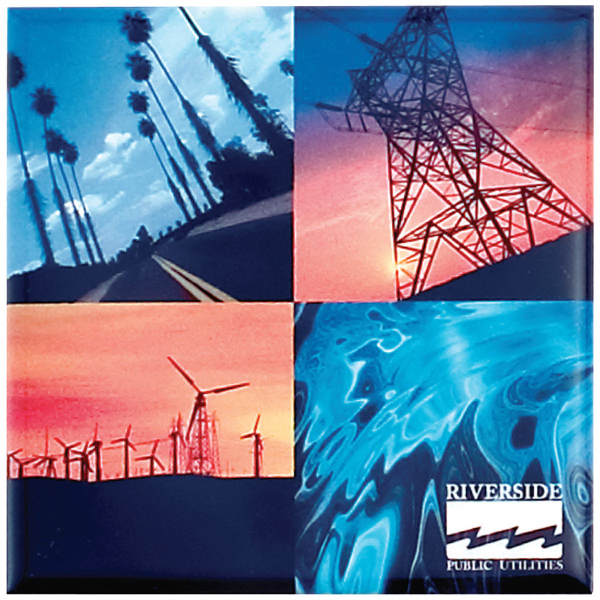 Full Color Neoprene Square Coaster - 4 1/4" sq.